For most homeowners association communities, one of the primary functions for the associations in their enforcement of the community’s declaration is ensuring that all of the homeowners are maintaining the exterior appearance of their property. Poorly maintained homes detract from a community’s appeal and diminish its property values, and HOAs are charged with conducting all of the necessary enforcement actions in order to consistently and fairly ensure that all of the homeowners in their community are doing their part. A ruling earlier this month by the Fourth District Court of Appeal reinforced an HOA’s ability to have its homeowners remedy a violation of the community’s declaration involving the appearance of their home. 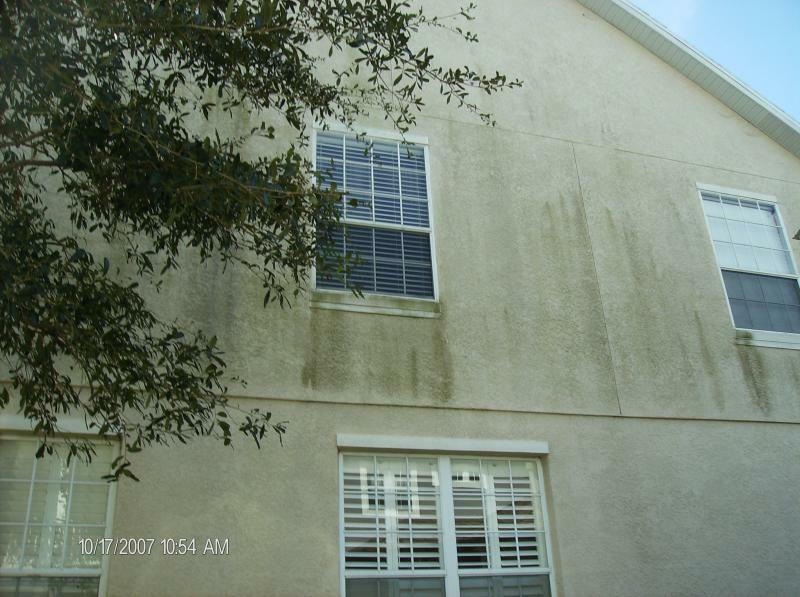 The Avivs responded by hiring a company to pressure clean the exterior of their house and supplied the HOA with written proof that the job had been completed, but the association went on to file for injunctive relief. While the association ultimately prevailed in this case, it may have been able to spare itself legal, court and administrative costs stemming from the appeal if it had used clearer language in its enforcement notice and communications with the homeowners. It should have clearly stated that the complete removal of the stains was required, and pressure cleaning was recommended but additional measures would be necessary if the stains persisted. Associations should work very closely with qualified and experienced legal counsel for all of their communications to unit owners involving violations of their community’s declaration.